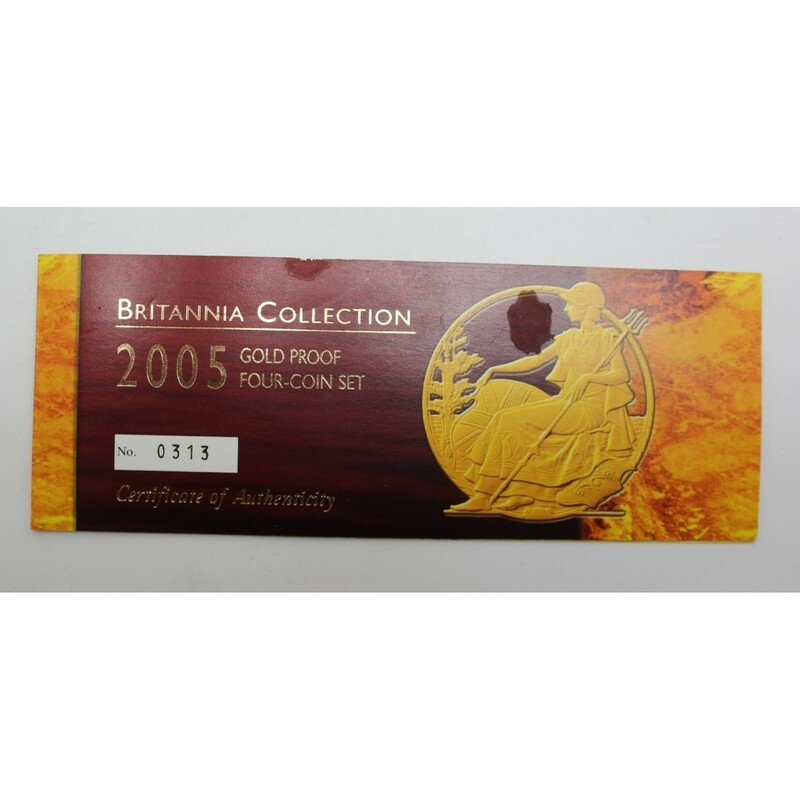 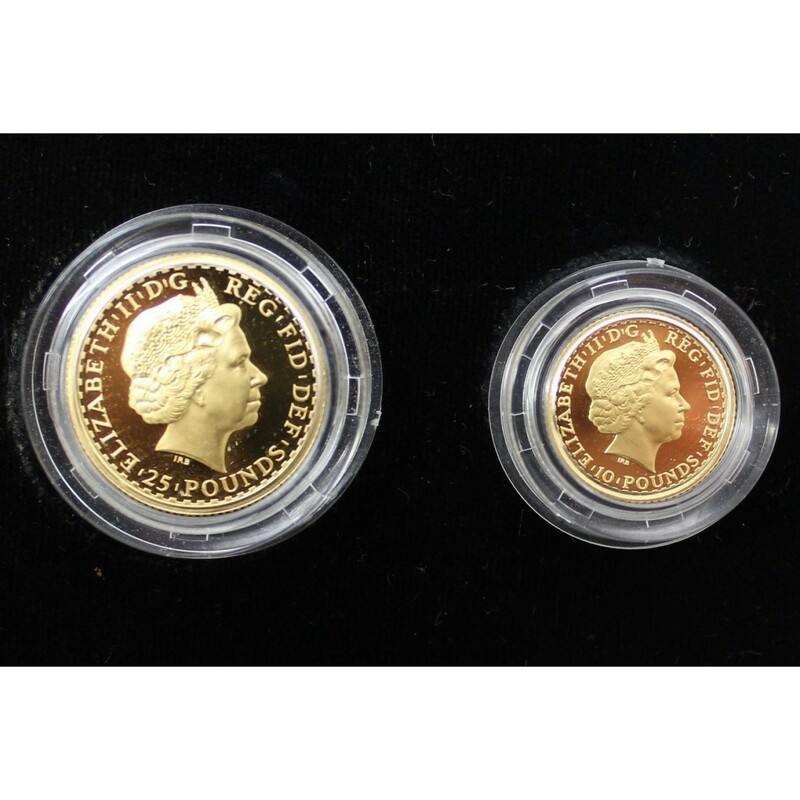 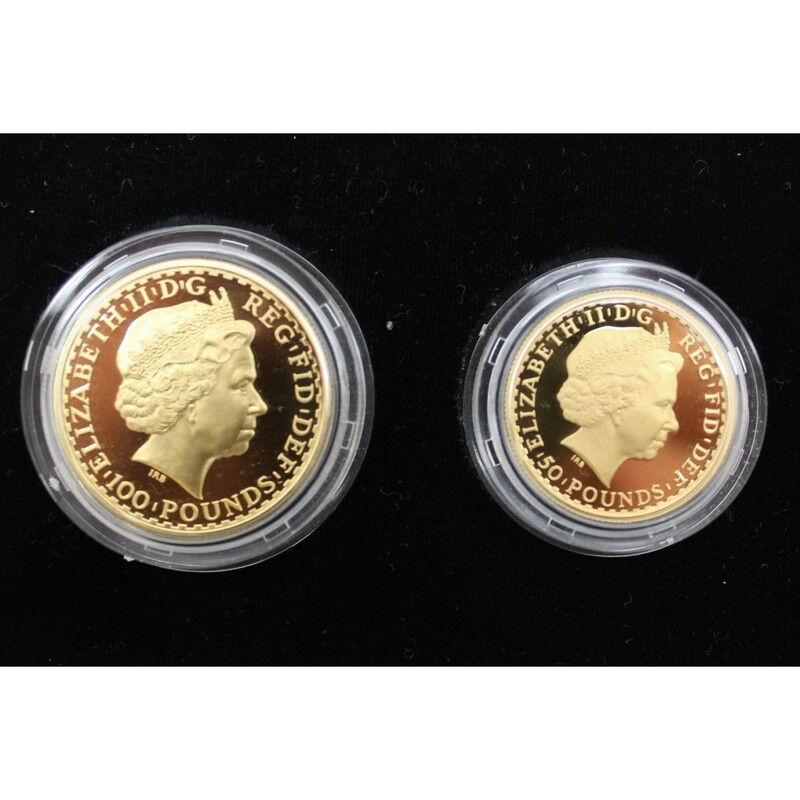 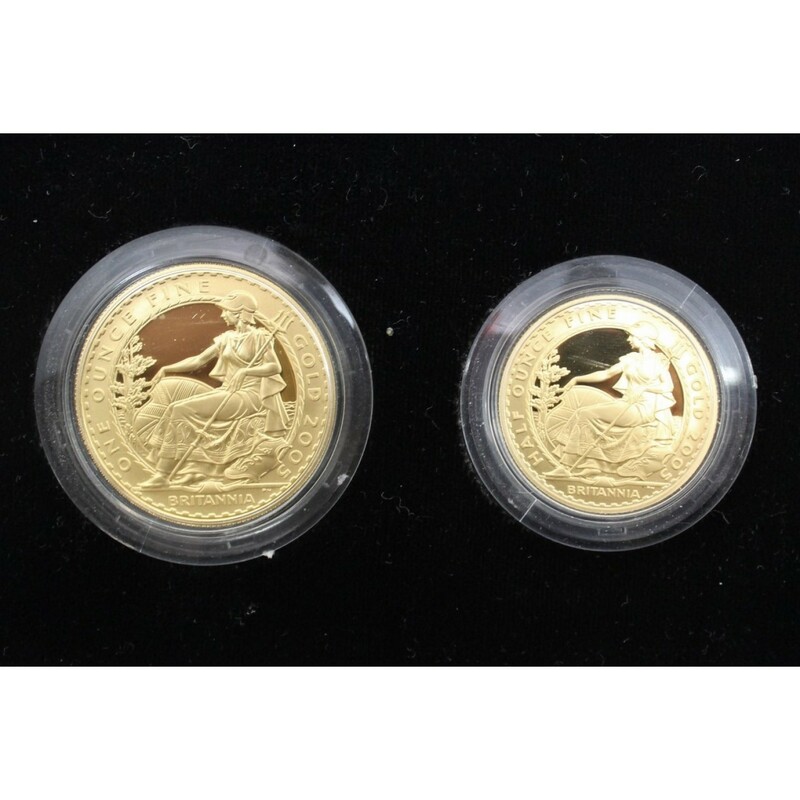 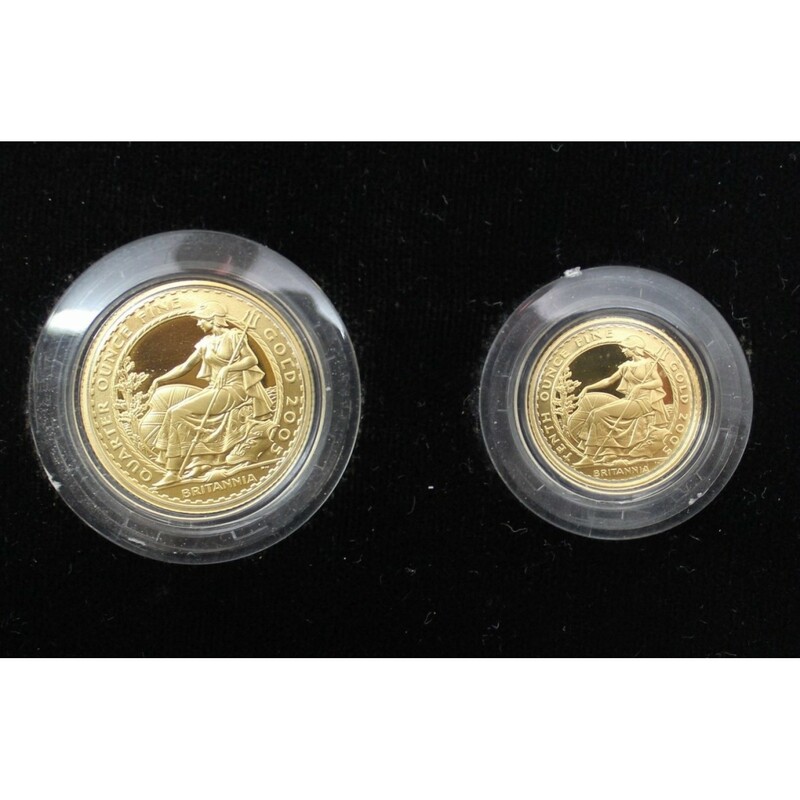 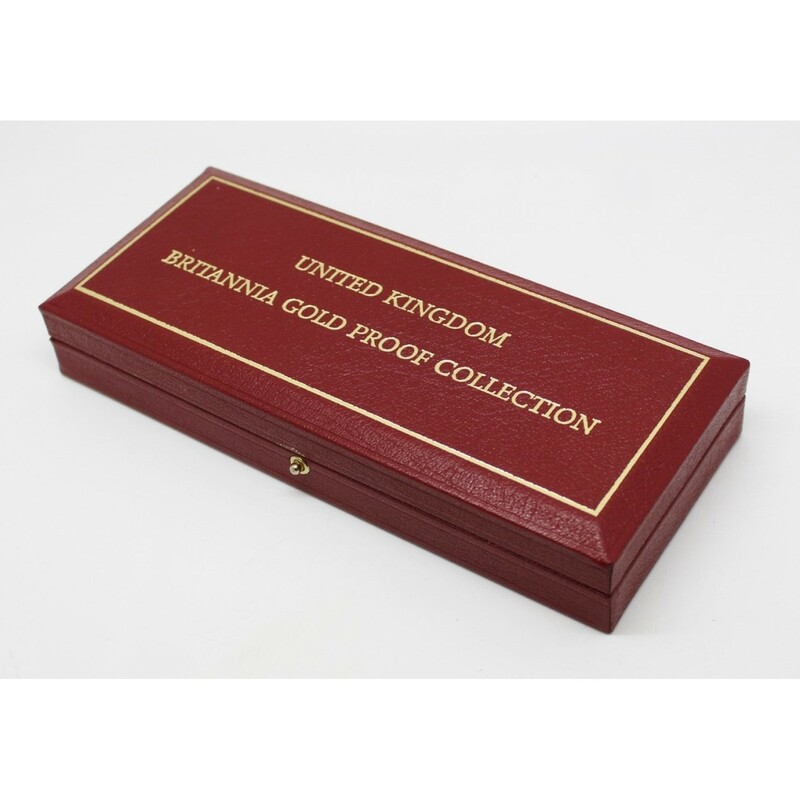 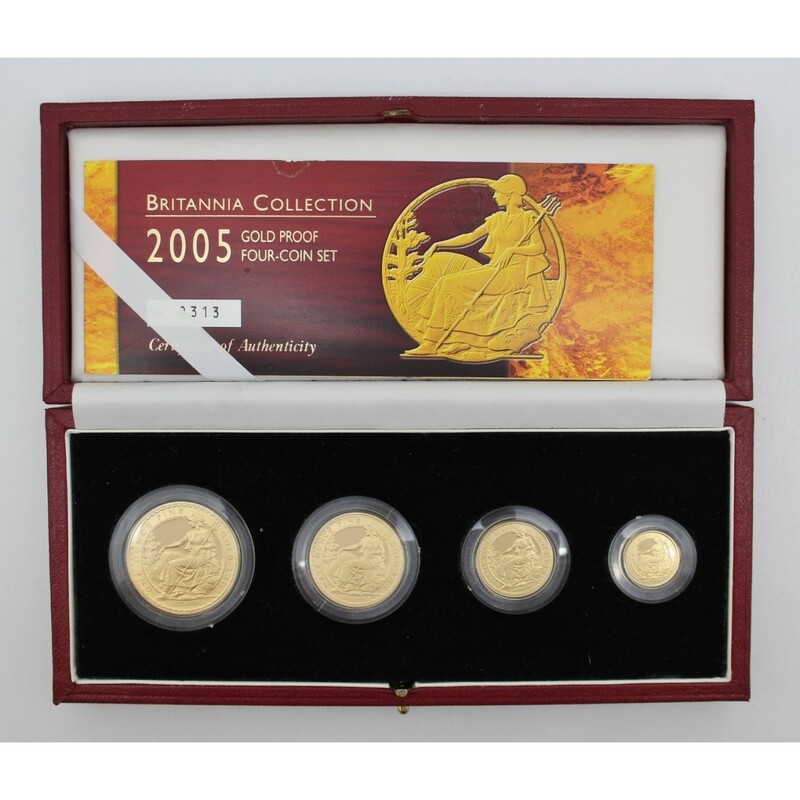 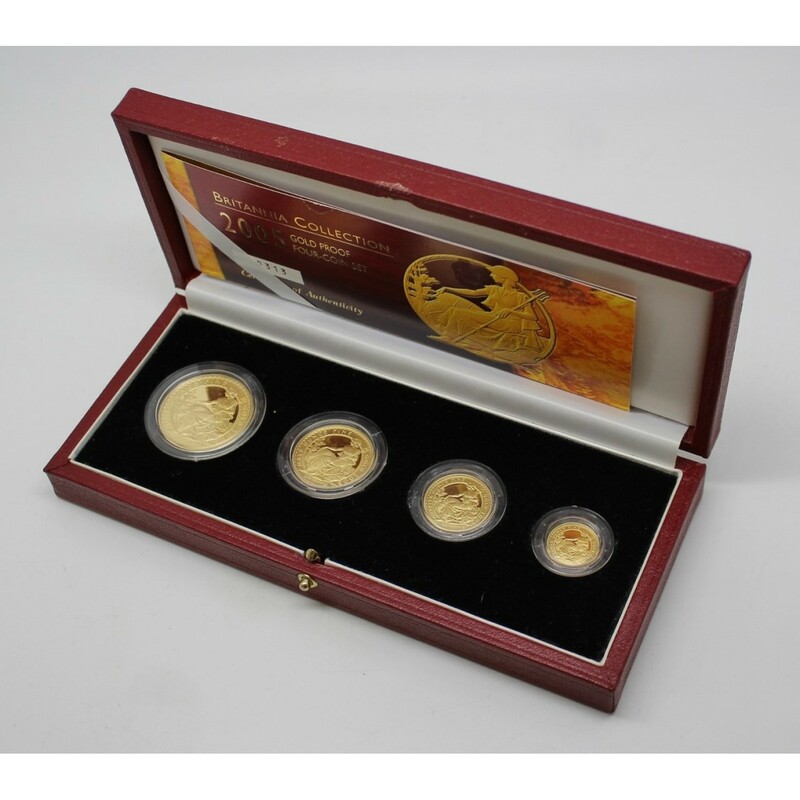 A Royal Mint Britannia Collection 22ct gold proof coin set. 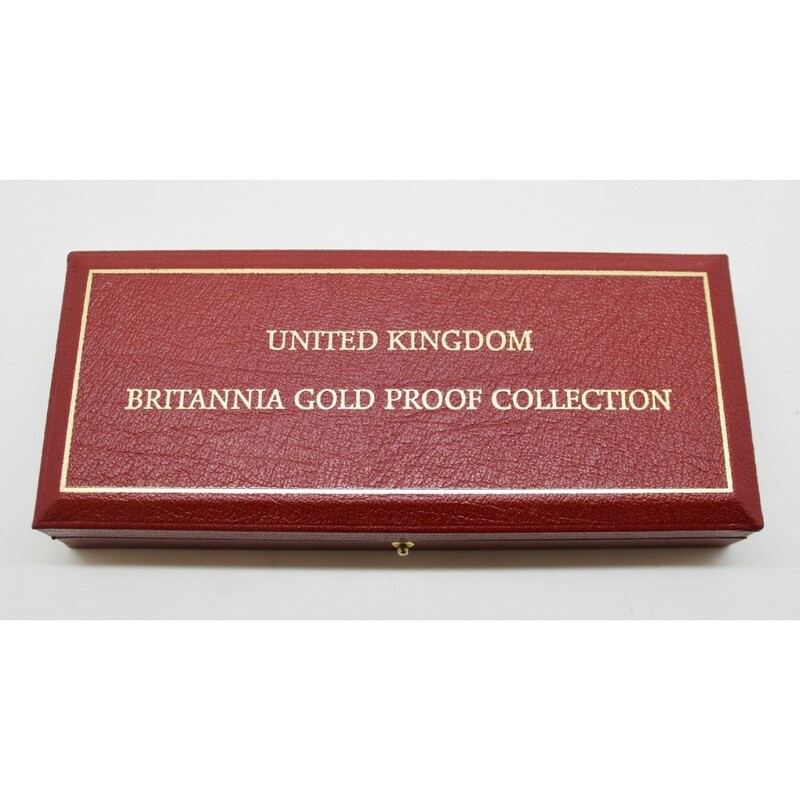 In box of issue with certificate of authenticity. All of the coins are 22ct gold proof. 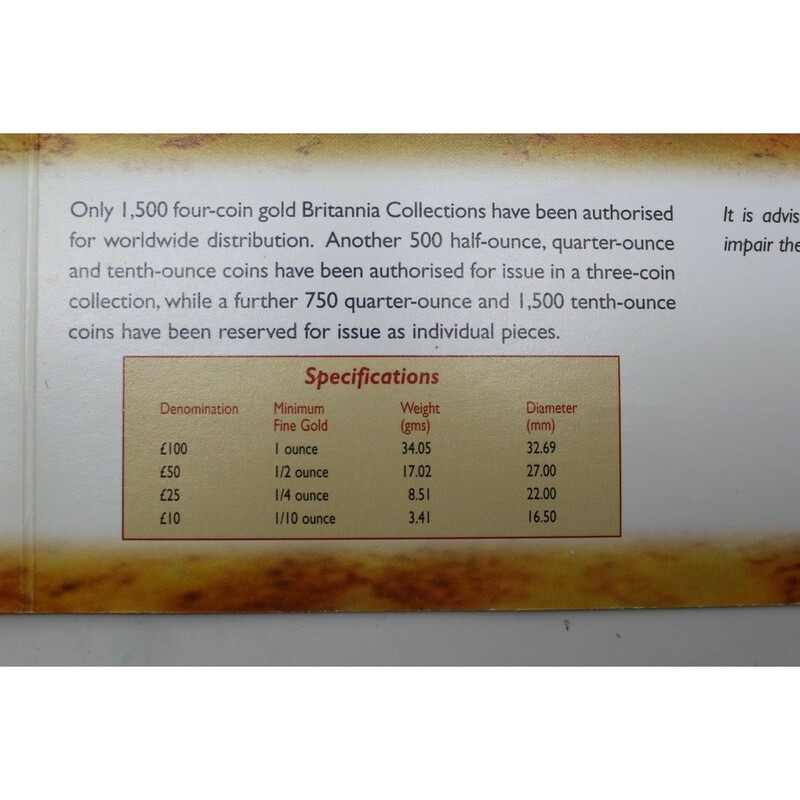 This set had an issue limit of 1,500.